A couple of years ago, I had an unhealthy love for the Wendy’s Chocolate Frosty. Nothing else at Wendy’s. Just the Frosty. And this most definitely fills the void left by deserting my Frosty fix when I made the switch to healthier eating. This also might be one of the best things you’ve ever tasted. This is part of my smoothie / shake arsenal for breakfast, and makes a great healthy treat or snack as well. 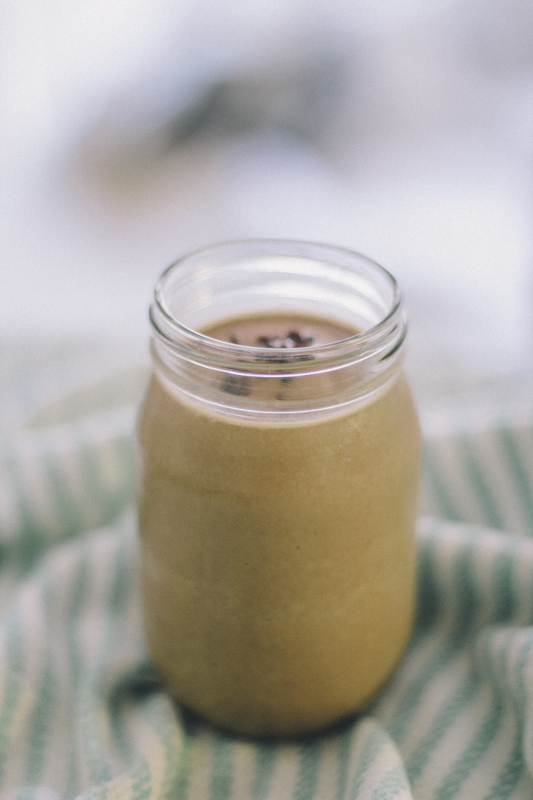 I love smoothies for breakfast because they are relatively quick to make… And I can just pour them into a jar, add a lid, and have breakfast to go. 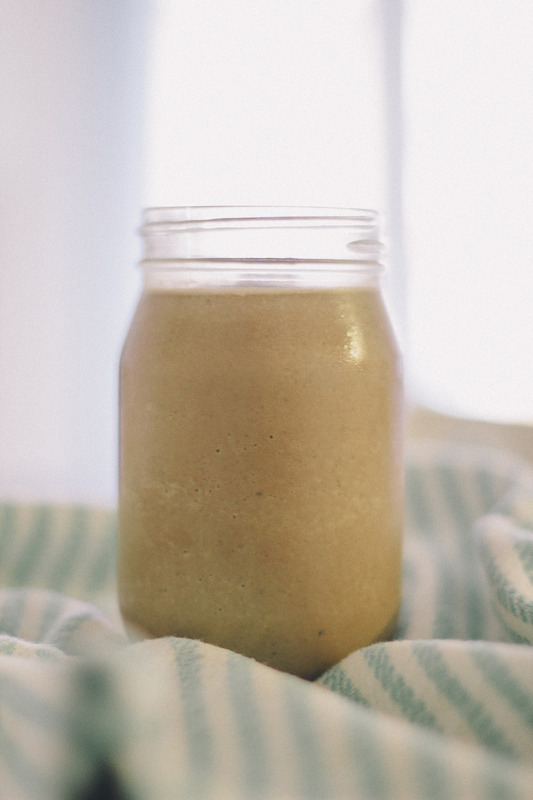 The almond butter is a bit of protein and healthy fat (polyunsaturated and monounsaturated) for staying power, and helps the Frosty to sustain and keep you full for a few hours. The raw cacao is an incredibly healthful and beneficial way to get the delicious chocolatey flavor (here for benefits of raw cacao). Make sure when buying cacao, to buy raw. As it preserves the nutrients in the cacao. Add all ingredients (except ice) to blender. Blend until smooth. 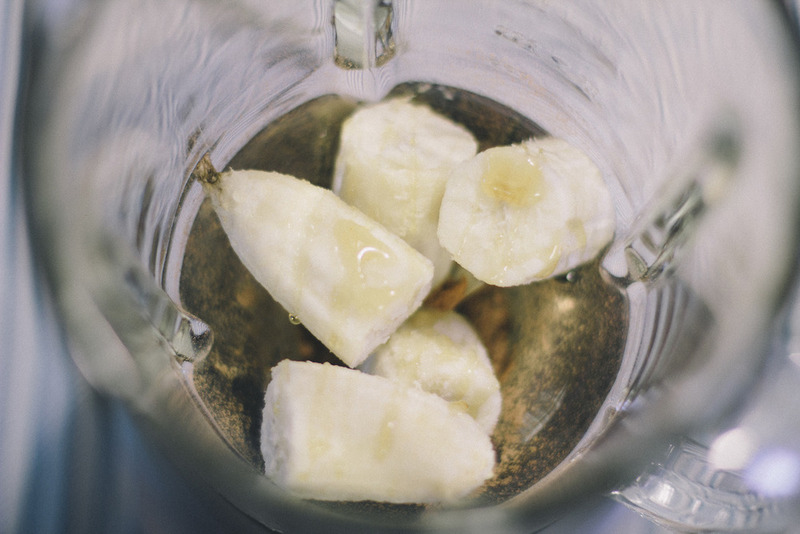 Add ice to the blender and blend again until smooth. Pour into glasses and serve immediately. Enjoy!